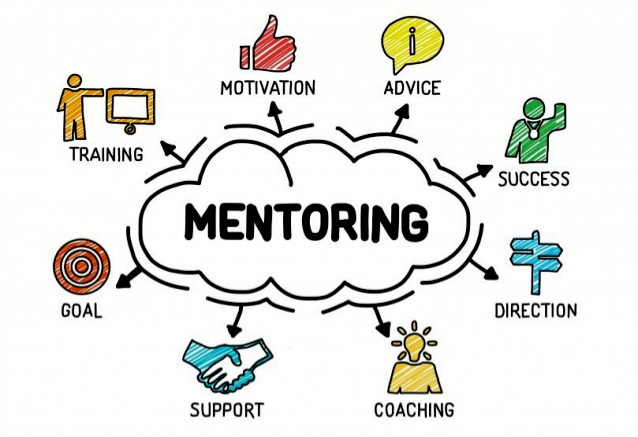 A Vision for You is a mentoring service committed to its core values that will provide guidance, support, and encouragement to ensure success. We hold ourselves ccountable as professionals at all times. Is built every day by doing what we say we will do. We conduct ourselves with the highest of standards. We recognize the value of customers, business partners, and fellow team members. 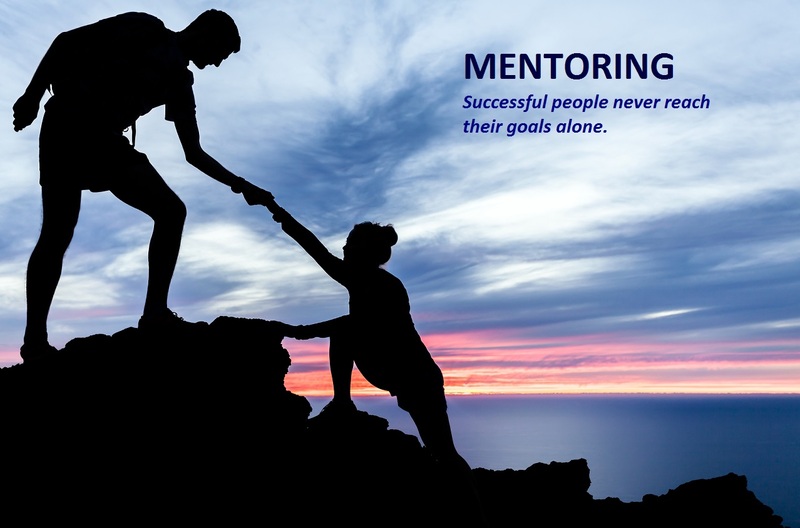 Mentor to gain better perspective of individual/ organizational issues.